1.We are experience in exporting and international trade. 2.We are knowledge in market demands and product satisfaction. 3.We are professional in production team and control system. New products 2017 self service car wash equipment for car motorcycle bike wash, camping, Boating,Car washers,RV Showers Why use ICAN Rechargeable car washing machine9 1. Energy saving Save water,electricity and time! 2. Portable Use whenever,wherever 3. Multifuctional For your car,camping,pet,garden,BBQ and so on 4.Easy operation and safety in use 5. 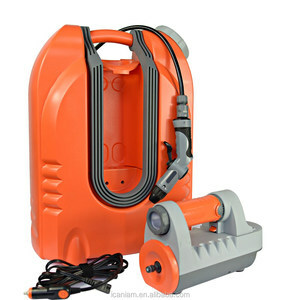 Small and light Features 1.Made of pure material (PP) having durable construction 2.Store fresh water with 20L (4 gallon) of water tank 3.Cordless power supply from rechargeable battery 4.Wheels and draw bar for easy carrying 5.Water flow which mode is up to 10,000 times/min high frequency vibration 6.Easy in operation and save in use 7.Perfect for camping, boating, fishing and do all the ideal cleaning. 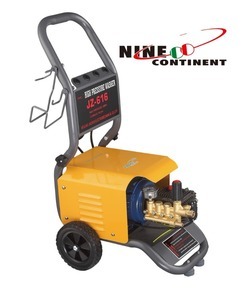 8.It can be used in the parts and combination 9.It can work independently with the portable power above, or car power from cigar lighter or home electricity with AC/DC adaptor. 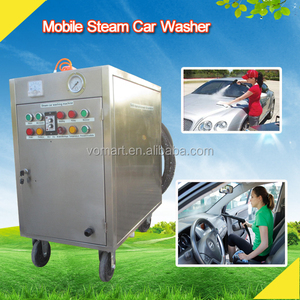 Henan Vomart Machinery Equipment Co., Ltd.
) Advantage: mobile steam car wash (1)Non boiler technology is safer with no explosions, cracks or leaks from a boiler steamer. More steam per watt is produced than in a boiler steamer and no wasted energy heating water and steam that may not be used. 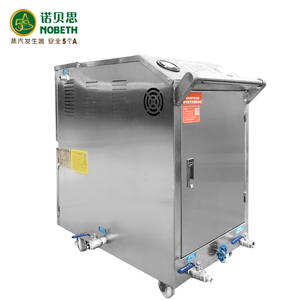 The boiler steamer are likely to explode if increase the steam pressure. Shenzhen Deric Instrument & Equipment Co., Ltd.
Shanxi Jiuhesheng Electronic Commerce Co., Ltd.
4) Ress weight ,convenient transfer ,reduce the labor intensity of the user. 2. Epidemic prevention , disinfection and cleaning of livestock farm. 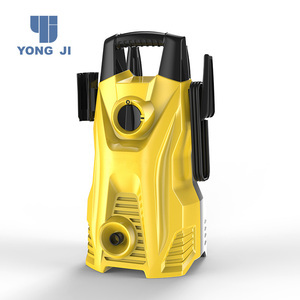 4, Do great help to the cleaning of exterior walls, doors, windows, floors, toilet, and somewhere corner hard-to-wash to wash.
2:Special Feature *Customers can set chemicals consumption automatically on touch screen according to the dirty degree of vehicles. Before turn on the power supply, make sure the main control box voltage display stability and consistency. 2. Service and maintain wash system regularly, regularly cleaning machine surface, remove dirt on sensors, remove water in drive control box. 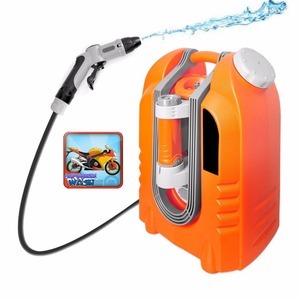 : GFS-A1 MOQ: 1 set Portable Car Washing Device 12V Powered by Car battery Model NO. : GFS-A3 MOQ: 1 set Portable Car Washing Device 12V Powered by Car battery Model NO. 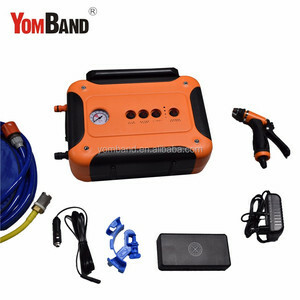 : GFS-G1 MOQ: 1 set Portable Car Washing Device 12V Powered by Car battery Model NO. 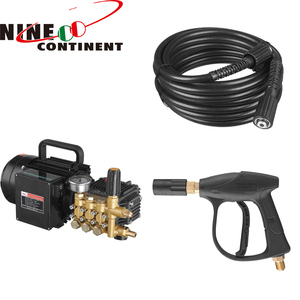 Alibaba.com offers 2,009 motorcycle wash equipment products. About 9% of these are car washer, 5% are commercial laundry equipment, and 1% are crusher. A wide variety of motorcycle wash equipment options are available to you, such as free samples, paid samples. 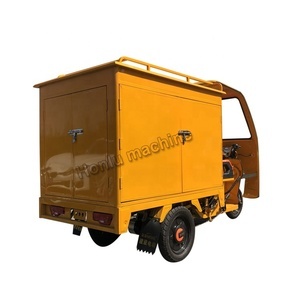 There are 2,009 motorcycle wash equipment suppliers, mainly located in Asia. The top supplying countries are China (Mainland), Taiwan, and Turkey, which supply 99%, 1%, and 1% of motorcycle wash equipment respectively. 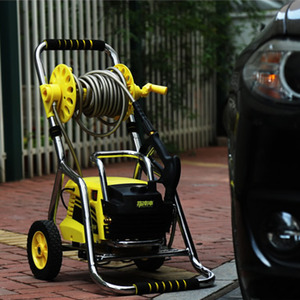 Motorcycle wash equipment products are most popular in Eastern Europe, North America, and Mid East. You can ensure product safety by selecting from certified suppliers, including 231 with ISO9001, 156 with ISO14001, and 154 with OHSAS18001 certification.